One of the key components of Summit Learning is that each student meets regularly with their dedicated mentor. These meetings allow the mentor to develop a deep understanding of the student's needs, be their advocate both inside and outside of the classroom, and provide a safe space where students can go for support. Mentors also work together with their mentees to establish both short- and long-term goals that can stretch far beyond graduation. See how mentors build strong relationships with students and support them in and out of the classroom. 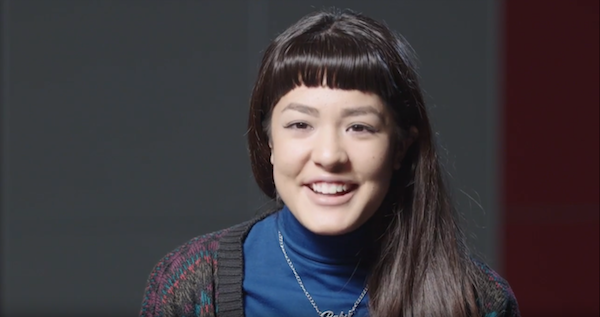 Meet Sabrina and see how mentoring set her on the path to college. Mentors meet with their mentees weekly to discuss their academic progress and connect on any personal successes or challenges the student is facing. By building a deep foundation of trust and connection, mentors ensure that honest conversations about struggles and successes can occur. During each meeting, students reflect on what worked — and what didn't — during the previous week, so that mentors can give them useful feedback and suggestions for refining an existing goal or setting a new one. Mentors get to know their students by talking about a student's strengths, growth areas, goals, and aspirations in a supportive and accepting way. Mentors hold students accountable to set and achieve goals by checking in and supporting students through the Self-Directed Learning Cycle. Mentors connect with a student's other teachers to ensure everyone is aligned on the student's progress toward their goals. 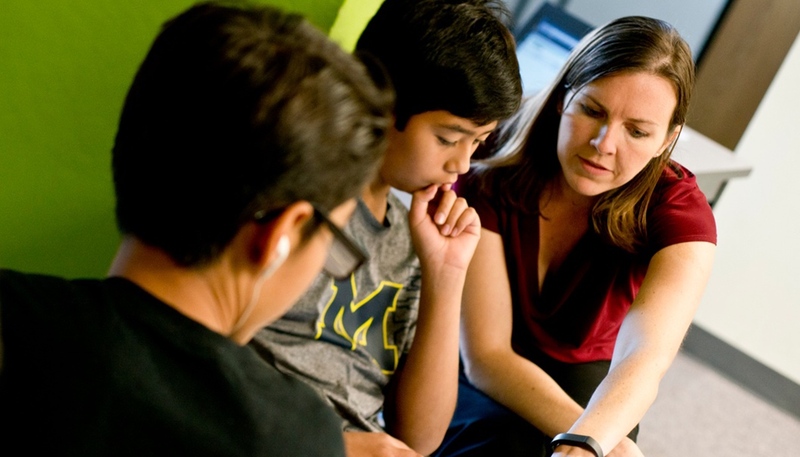 Mentors develop a deep connection with both their students and their students' families. This makes it easy to make sure everyone knows about a student's progress and overall school experience. In this blog post, Heather Zacarias describes the meaningful impact mentoring has had on her school. 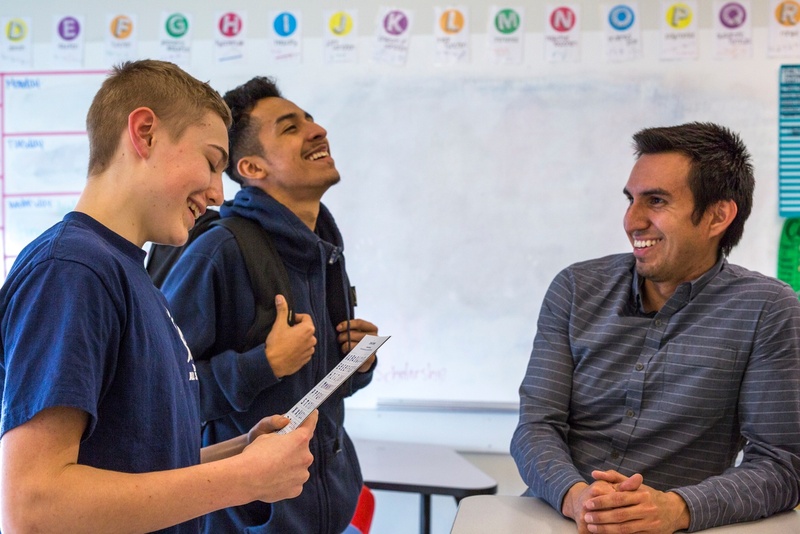 Here, teacher Abel Cass gives insight on four criteria for building trust that he used to strengthen relationships with his mentees.